This research guide provides information about and access to the Southern Seminary Manual of Style and templates for research papers and dissertations. Students writing research papers, book reviews, theses, dissertations, or D.Min. projects will find The Southern Seminary Manual of Style helpful in addressing many of their formatting questions. The manual is a supplement to A Manual for Writers of Research Papers, Theses, and Dissertations, also known as Turabian. The Southern Seminary Manual of Style does not reproduce Turabian style guidelines; rather, it clarifies, specifies, or emends those guidelines to cater to the specific needs of the Seminary and its students. Students are encouraged to acquire a copy of Turabian to use during the course of their degree program(s) at Southern. Students may also find it necessary to consult The Chicago Manual of Style and The SBL Handbook of Style on occasion. The library has all of these resources available for students to consult at the library circulation desk. The SBTS Writing Center has a Turabian Quick Guide available. The University of Chicago has also created a Turabian Quick Guide for those wanting a basic list of sample citations. The fourth edition of The Southern Seminary Manual of Style does not provide students with word-processor specific instructions. Instead, templates are available for students to use when beginning a new writing project. These templates have pre-set styles to aid students in formatting their papers. Students are ultimately responsible for ensuring that their final projects conform to The Southern Seminary Manual of Style. If you see an error in any of the templates, please contact us. 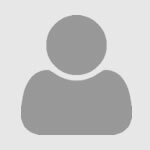 We will fix the template and include instructions for those using older versions of the template on the Errata page of this LibGuide. Note: Microsoft Office is available free to current Boyce and SBTS students and staff. Get it here. *Mellel templates contain an .sset file that must be placed in your Mellel Style Sets directory in order to ensure full functionality of the template. 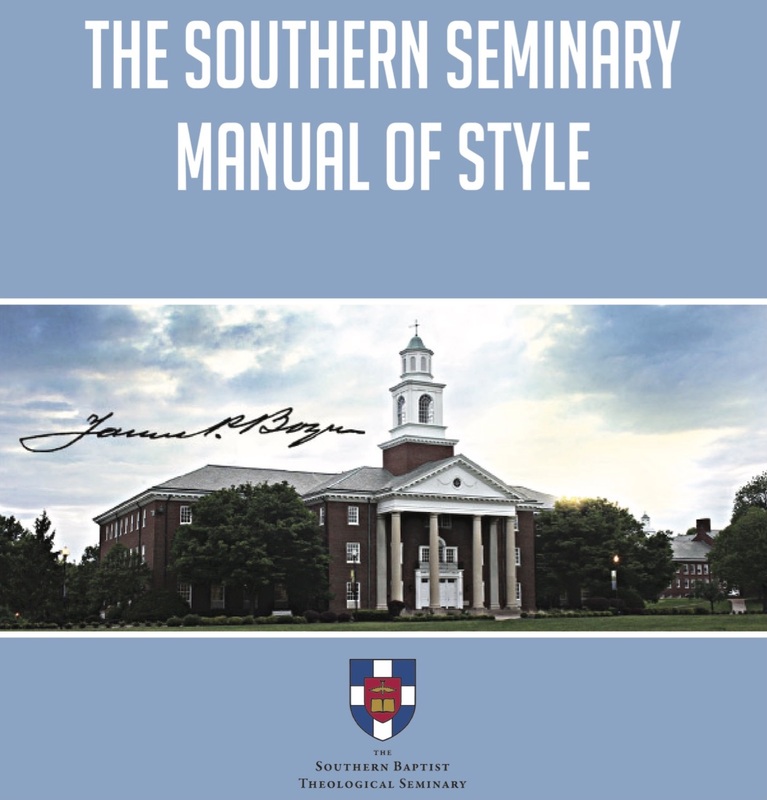 The Southern Seminary Manual of Style is a supplement to A Manual for Writers of Research Papers, Theses, and Dissertations, which is itself an enhancement of The Chicago Manual of Style. Additionally, The Southern Seminary Manual of Style relies on The SBL Handbook of Style for some biblical studies-specific formatting issues. Students interested in acquiring these resources can click the links below. Additionally, students may download the SBL BibLit font for Greek and/or Hebrew from the link below.